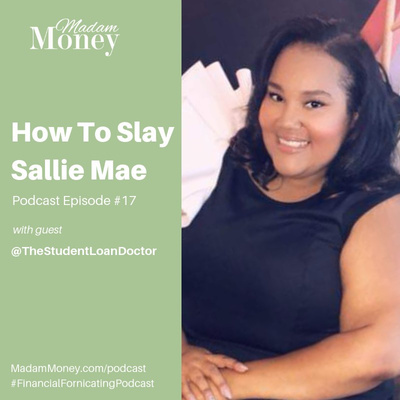 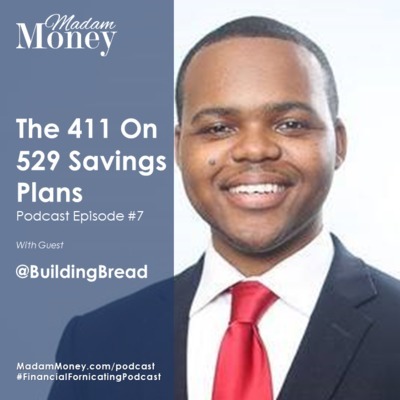 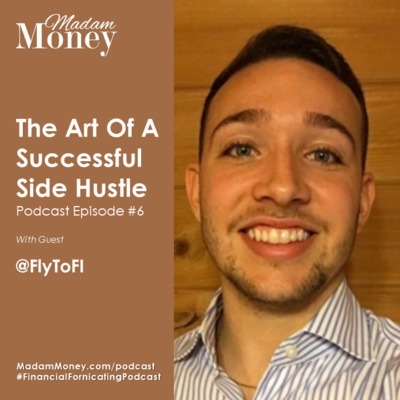 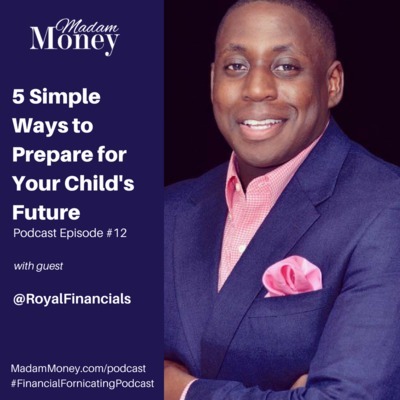 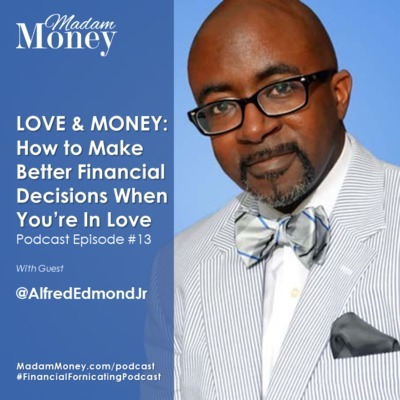 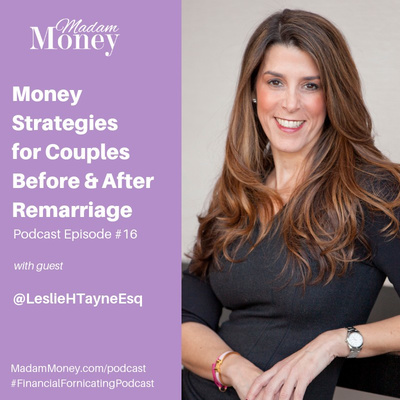 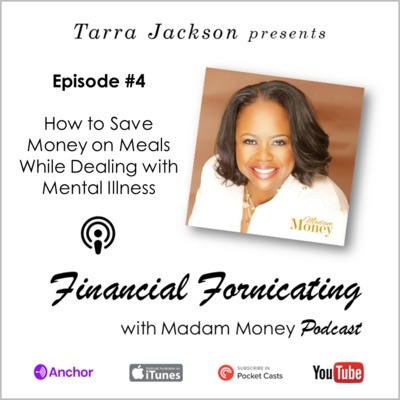 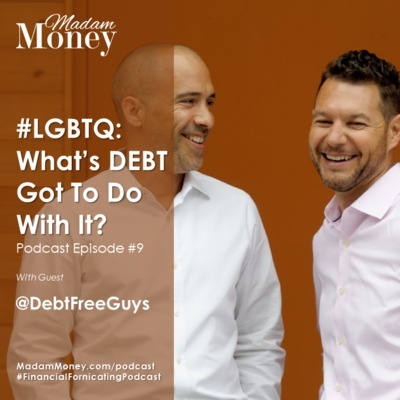 Welcome to the Financial Fornicating with Madam Money Podcast, where fun financial tips are shared for sexier and healthier relationship with your Money and Credit! 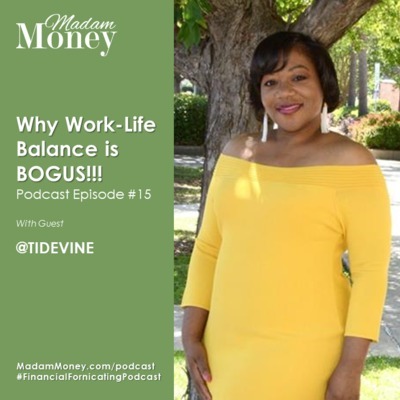 #15 - Why Work-Life Balance is BOGUS! 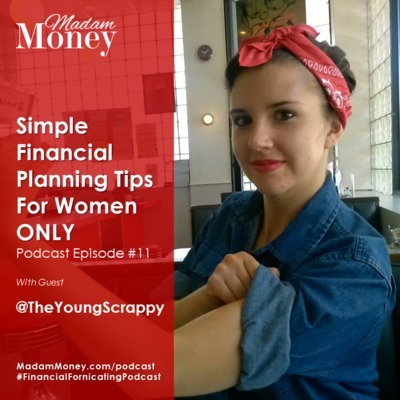 #11 - Simple Financial Planning Tips for Women ONLY! 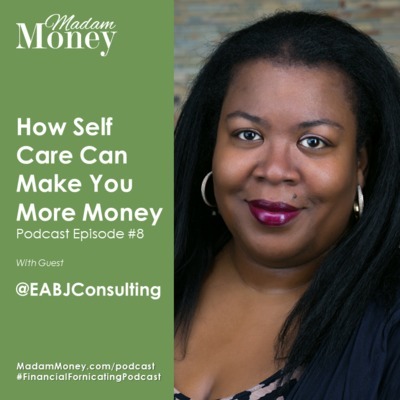 Are you living paycheck to paycheck? 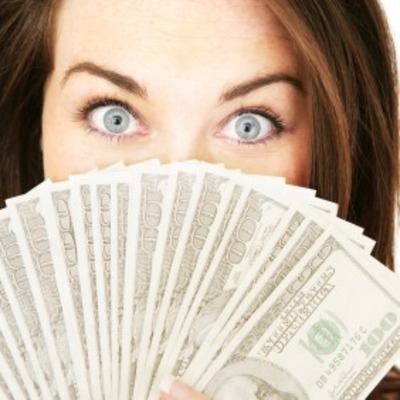 Could you use some extra Cash? 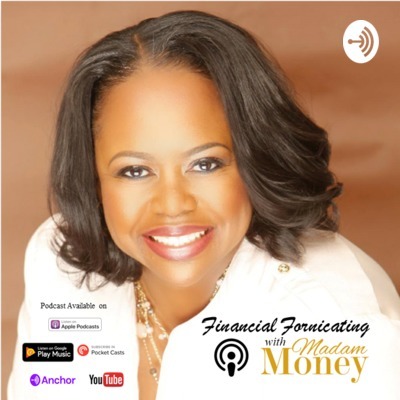 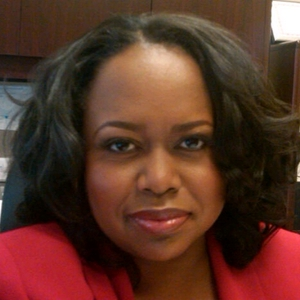 Are you a Financial Fornicator (like me)? 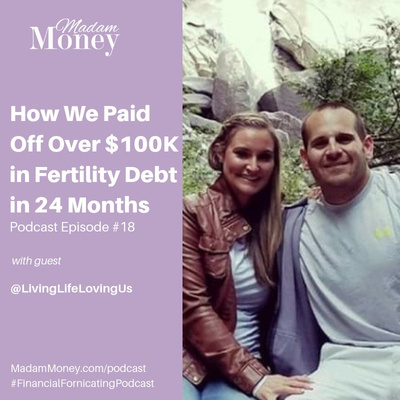 In episode 2, I'm sharing 10 Ways to Save or Earn Up To $100 a Week. 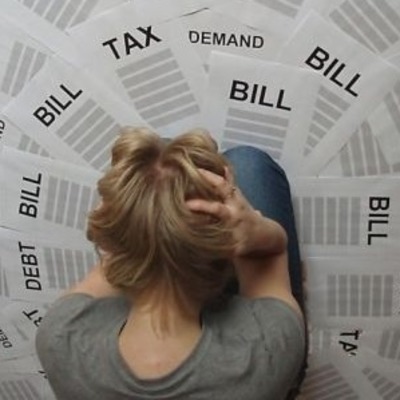 Are you suffering from excessive debt, known as Financial STDs (Substantially Tremendous Debt)? 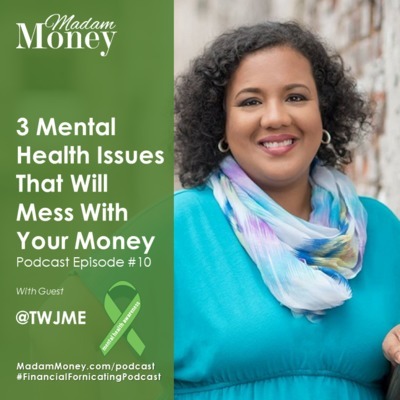 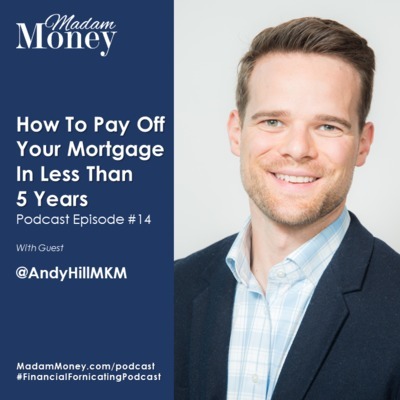 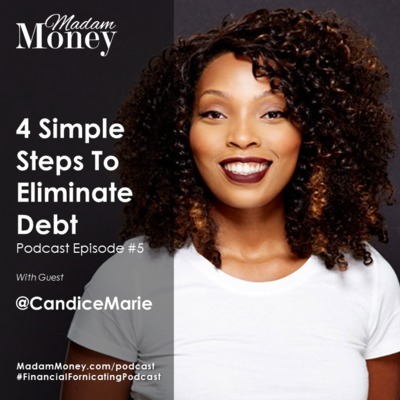 This episode will give you simple steps to Cure this painful Financial Dis-Ease so you can have enough money to enjoy your life!